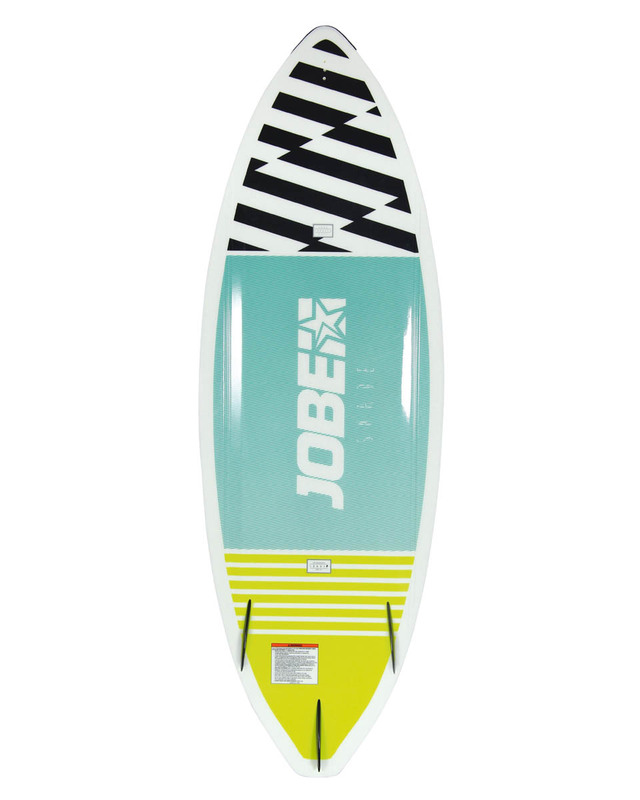 2018 JOBE SHADE WAKE SURFER | Sell Fun – New and Used Boat Sales, Jet skis, buggies, speed boats – new and used! The Shade is the Ferrari of the wake surf boards. With a traditional foam core and a machine grooved eva deck with extra tall tail kick, this board is suitable for an easy – till mid level riding style. The Shade its classic shape is easy to get up on and forgiving, perfect for beginners to intermediates. A high press fiberglass molded board really grabs the wake. Comes with three nylon fins.